Unknown place, but I know that is amaging place to visit. Also I don't know what is that for. 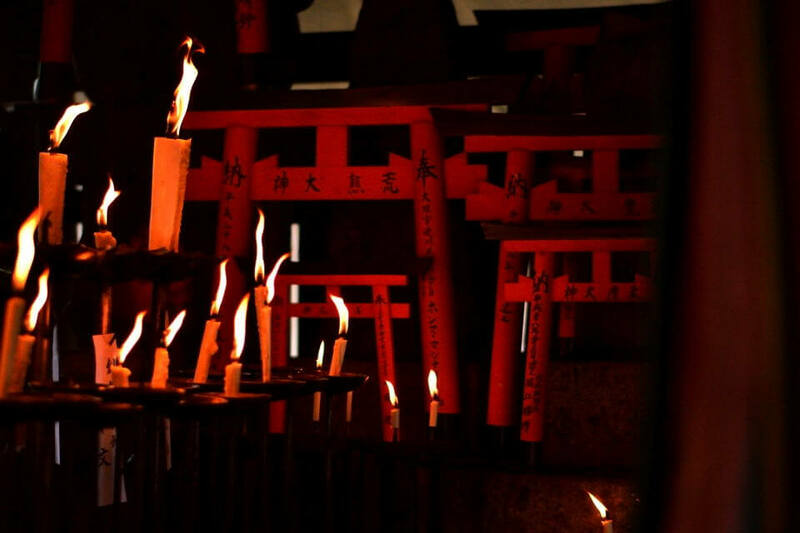 Anyway, these thousands of red gates are looks abnormal. Admission fee, Open 24h, Tripod allowed. 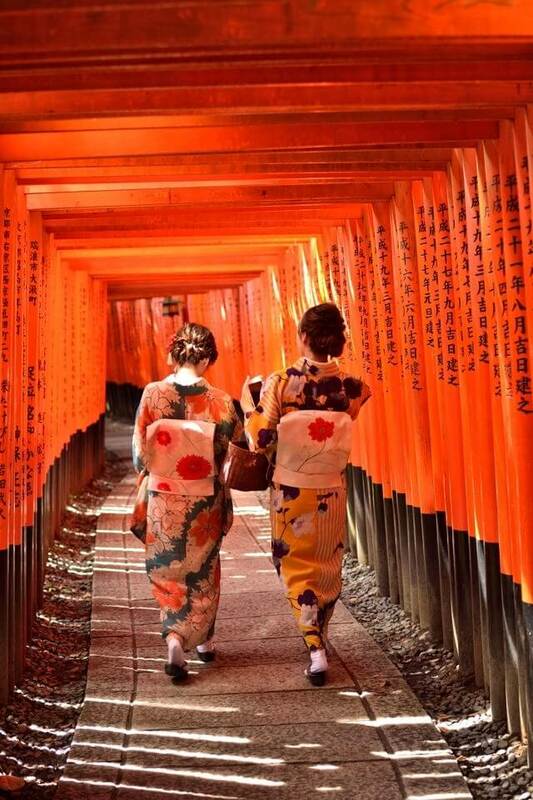 Easy rules for sightseeing in Kyoto. 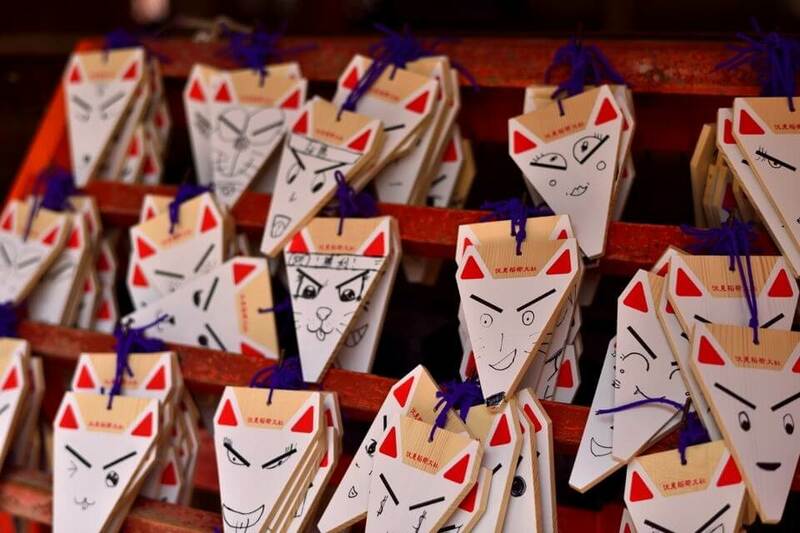 My friends will be surprised if you show photos taken here, Fushimiinari. 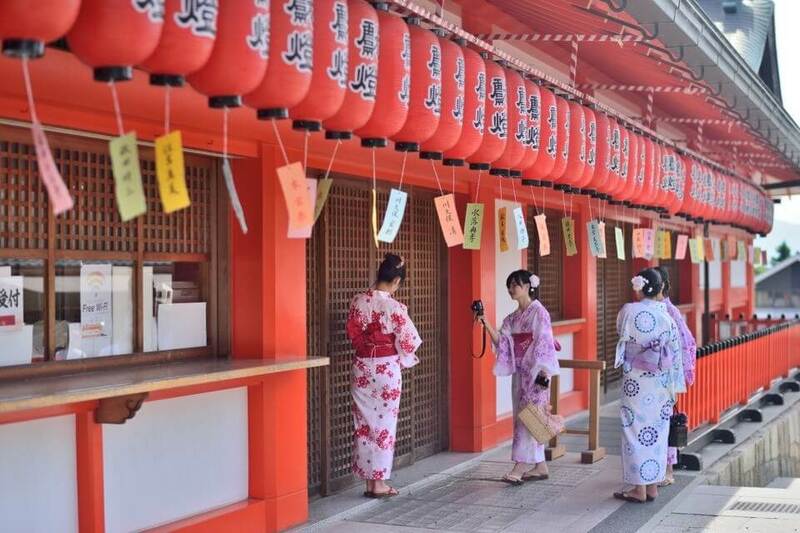 This is the place where the most non-Japanese travelers come in Japan. 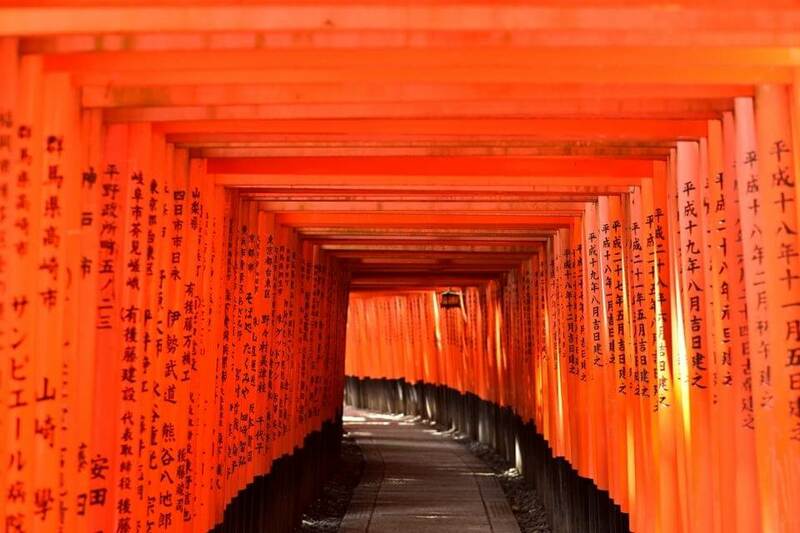 The best photo spot in Fushimiinari is called "One Thousand Red Gates". You may try walking around Mt. 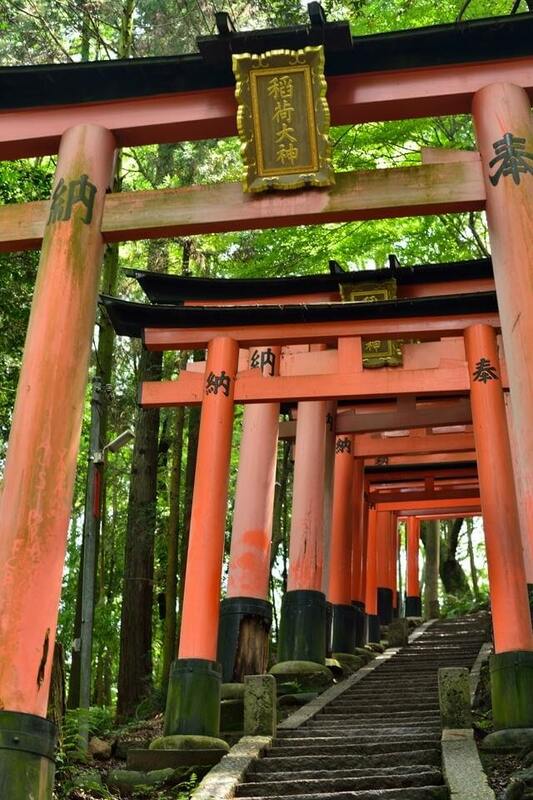 Fushimi, it takes two hours, but you can find how much red gates are there. 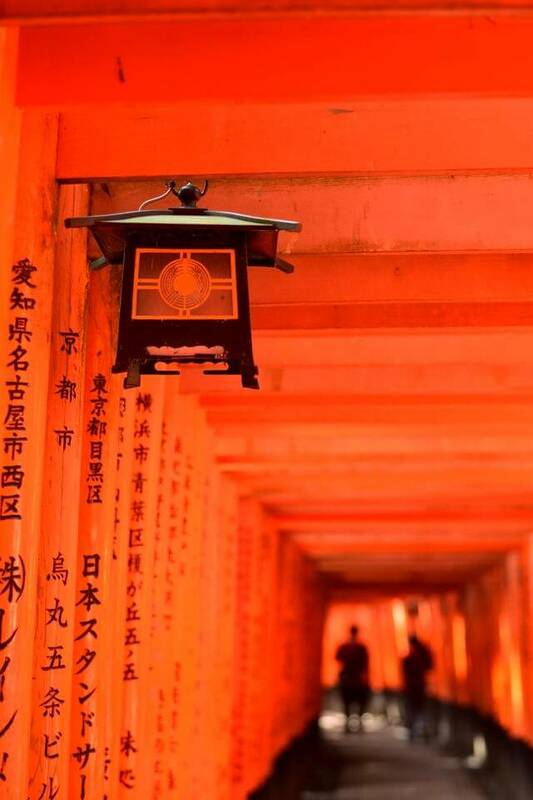 It is mysterious for even Japanese me here in Fushimiinari. 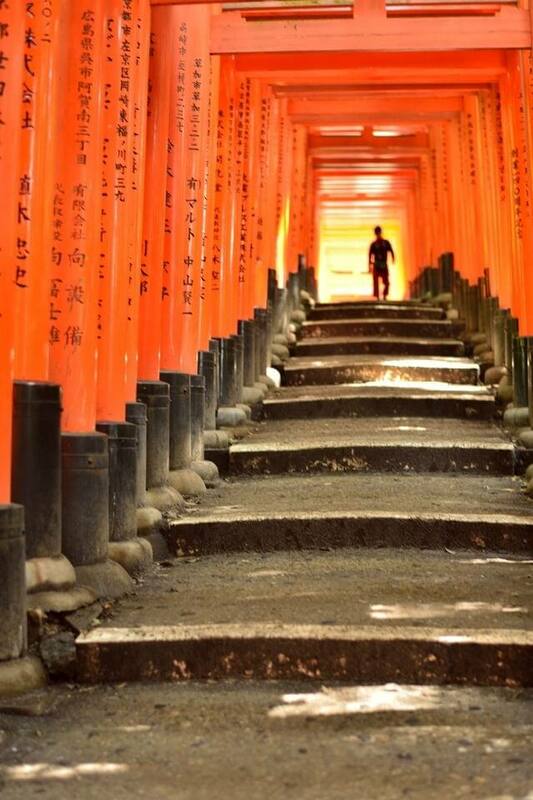 Fushimiinari Photo, my favarite one.